In February, 2017, The Public Medievalist inaugurated a new special series of essays on one of the thorniest issues surrounding the Middle Ages today: Race, Racism, and the Middle Ages. Issues of race lie at the heart of our understanding of the medieval world; racists—even within the ranks of the academic medievalist community—have, for far too long, warped our understanding of the past. And considering the recent uptick of overt prejudice, hate crimes, and politically sanctioned racism in the US and Europe, this series seems particularly timely and necessary. The goal of this series is the same as the overarching goal of The Public Medievalist: present cutting-edge scholarship that explores these issues with depth, nuance, and complexity, and do it in as accessible a manner as possible. We hope that you find these essays thought-provoking, enjoyable, and useful. Introducing a new Public Medievalist series: taking on the white-supremacist ideas of the medieval past, and exploring the stories of people of color in the Middle Ages. White supremacists promote a bizarre theory: that the Enlightenment was the real “Dark Ages”. Right wing nationalists since Hitler have had a love affair with the Middle Ages. Why is their twisted version of the past on the rise again? Hitler had a crack archaeology unit. Racist nationalists have used medieval archaeology to prop up their worldview—but modern scholars are knocking out their supports. Part IV: Is “Race” Real? How “civilizational conservatives” want Trump and Putin to start a new Crusade. Part VI: Were Medieval People Racist? Part VII: Where were the Middle Ages? A whites-only view of the Middle Ages needs a Europe-only Middle Ages to exist. Let’s pull that apart, shall we? 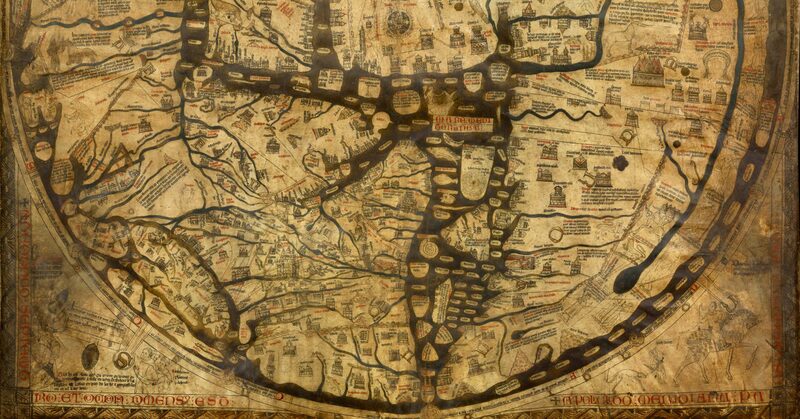 The greatest map possibly ever created was made by an Arab Muslim refugee working for a French-Norse king of Sicily on a giant silver disc in the twelfth century. It is one of the multicultural wonders of the world. When Christians and Muslims often lived side-by-side, their cultures and religions sometimes blended into one another, even in their houses of worship. Ibn Hamdis was one of the great poets of the Mediterranean: a Arab-Sicilian whose haunting, enchanting verses show the interconnectedness of the human experience. Part XI: Where Do the “White Middle Ages” Come From? We have explored the vile effects of the “whites-only” Middle Ages, but how did the Middle Ages get linked with racism? Monsters with no heads, grey aliens, and morphing babies can tell us a lot about medieval racism. What does “British” mean? Who gets to call themselves “British”? This conflict has roots leading back to King Arthur, Merlin, and some of the earliest inhabitants of this sceptered isle. 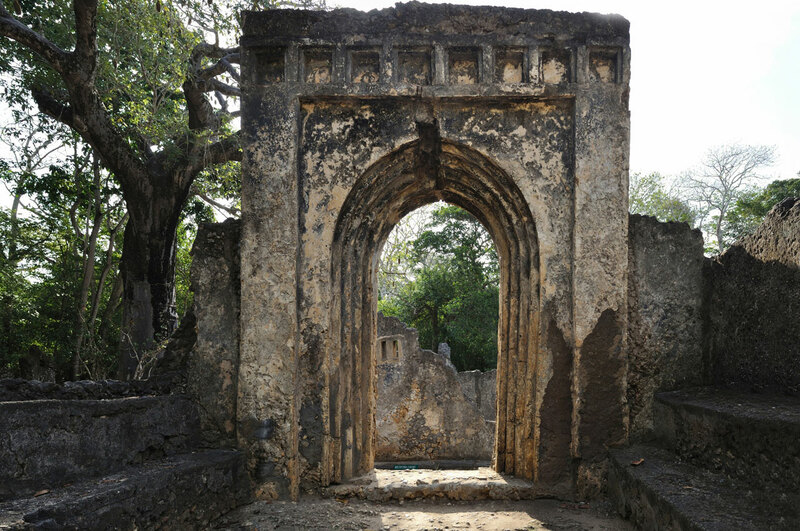 During the Middle Ages, Africa wasn’t in a “dark age”; it was linked to an emerging global world. Special interview with African Anthropologist Chapurukha Kusimba, part I. In Atlanta, you can get married in a beautiful, fairytale castle: Rhodes Hall. But the backdrop of all those wedding photos holds a complex, racist history. 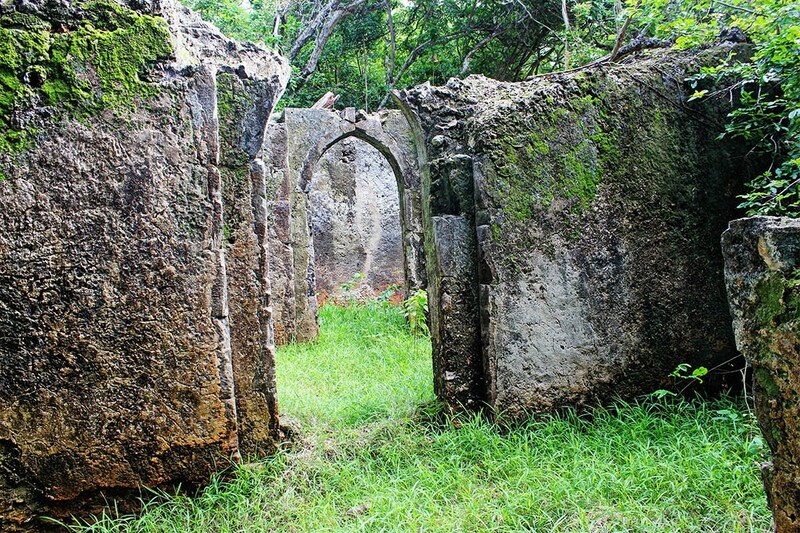 Part XVI: Who Built Africa? Racist colonialists needed African civilizations not to have been built by Africans to justify their plunder of the continent. Continuing our special interview with Professor Chapurukha Kusimba. No Africans in medieval Europe? Tell that to the King of Nubia, who at the beginning of the 13th century took the most epic pilgrimage possible. How common was it for Africans to live in medieval Europe? Apparently, very! The “Pizzagate” conspiracy wasn’t a flash in the pan. 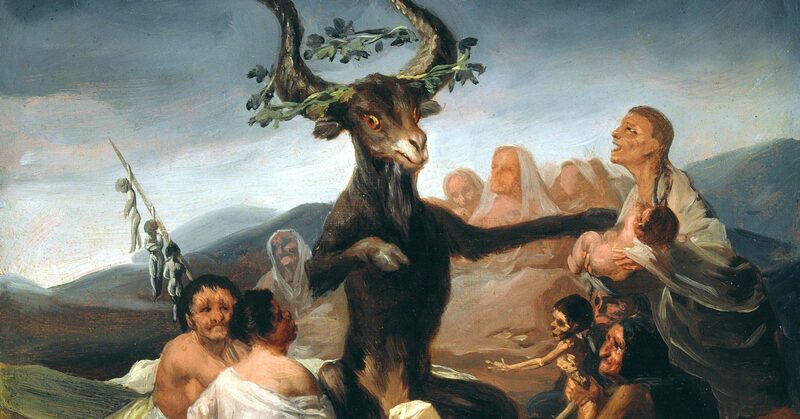 It is part of a tradition of “nocturnal ritual fantasies” that seek to create a fundamentally persecuting society, a tradition that had origins in the medieval persecutions of heretics, Jews and Templars. 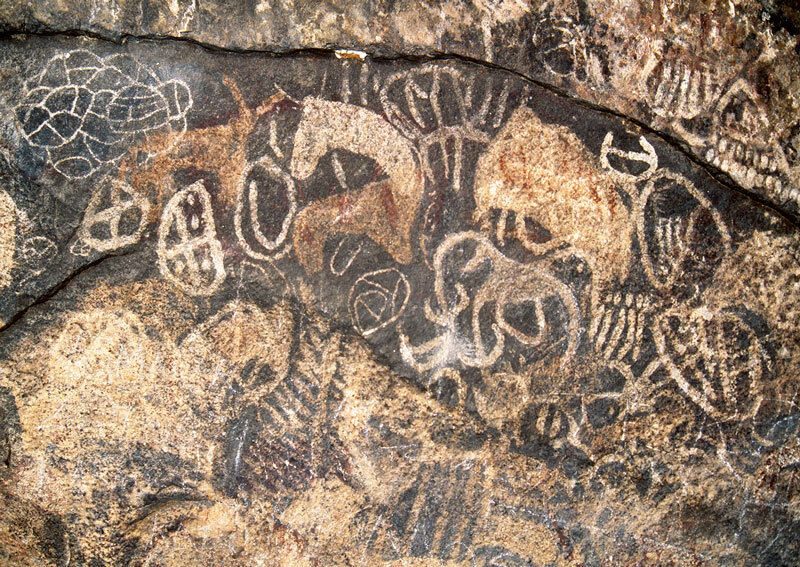 How can we learn more about the long, long history of Africa? And what might it have to teach us? The final part of our interview with Professor Chapurukha Kusimba. Introducing a topical thread in our series on all aspects of medieval anti-Jewish prejudice and violence. Anti-Jewish hate didn’t begin with the Nazis, the Protocols of the Elders of Zion, or even the Middle Ages. Its roots are nearly 2000 years old. Anti-Semitism was disturbingly common in the Middle Ages. But there were some places in the Middle Ages where Jews not only survived, but thrived. Medieval Scandinavia was riddled with anti-Semitic imagery. Odd thing though: no Jews ever lived there. It’s always easier to hate someone you’ve never met. That’s as true for medieval antisemitism as it is for contemporary British and US politics. Did you know that the word “anti-Semitism” didn’t exist before 1879? If that’s true, how can we talk about anti-Semitism in the Middle Ages at all? Game of Thrones doesn’t just have a “diversity problem,” it has a racism problem. Simon of Trent: a medieval object lesson in how rumors and propaganda can spread hate like wildfire. 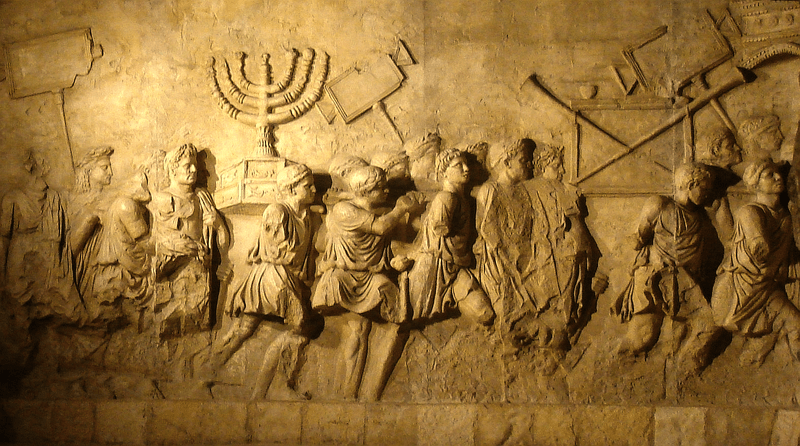 The First Crusade saw a wave of vicious anti-Semitic attacks engulf Europe. But there were some who stood up and said no. A call to action in the wake of Charlottesville to re-enactors, LARPers, and all who enjoy the Middle Ages casually. The victims of oppression do not need to be “perfect” in order to deserve empathy, rights, and justice. As true in 1096 as it is today. One sleepy German town has a dark secret that links medieval Jews, the Nazis, and Pope Benedict: a deeply anti-Semitic Catholic ritual only abandoned in 1993. 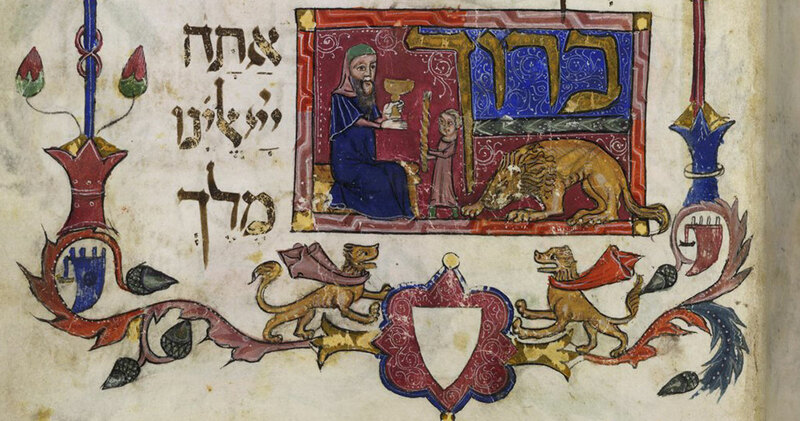 Jewish life in the medieval world was not always dire. In fact, it featured long periods of multicultural cooperation that helped both Jews and non-Jews flourish. Medieval Europe’s greatest travellers wrote avidly about hundreds of cultures across the world. What did they say about race? We’ve been discussing Race, Racism and the Middle Ages for 9 months. It’s time to address the elephant in the room: the “Knights” of the Ku Klux Klan. George R.R. Martin wants to have his cake and eat it too: he claims his breakout hit fantasy series is based on real history, but hand-waves away criticism of his approach to issues of race. Outdated ideas about race are built into the very fabric of the fantasy genre, which have been recycled from Lord of the Rings to Dungeons and Dragons and beyond. But a new crop of creators are trying to change the way we dream about the past. Medieval European travel writers like Marco Polo were not what we could call textbook racists. But they were endlessly fascinated by the other religions they found around the world. Part XXXVIII: The Virgin Mary: Beautiful and Black? There are quite a few medieval European depictions of the Virgin Mary with dark skin: the “Black Madonnas.” Did some medieval Christians think of the mother of Christ as a woman of color? Is that Thor’s hammer a symbol of hate or not? What about that Celtic tattoo? Or that flag? In a world gone mad, how do you keep your cool? The Race, Racism and the Middle Ages series has been more than we could have ever thought it would be. Here we take a moment to pause, reflect, and look forward. Swastikas were used in early medieval art. But that doesn’t mean they should be worn by re-enactors. The final scenes of The Last Jedi are straight out of a 14th-century medieval tale. But Rian Johnson has turned the medieval message on its head and thrown a gauntlet to alt-Right fascism. White people don’t have exclusive rights to the Middle Ages; African-American writers, thinkers, poets, and artists have been inspired by the medieval world for centuries.